You often hear people saying that “breakfast is the most important meal of the day” and you know what, I agree. When you consider that dinner time in many households takes place anytime from 5-8pm, when it comes time for breakfast, it has been about 12 hours since the last meal. Not everyone is a breakfast person but it is so important to make sure that you start the day with something to get your body and brain fueled to face the day ahead. Ideally breakfast should contain some protein as well as carbohydrates. 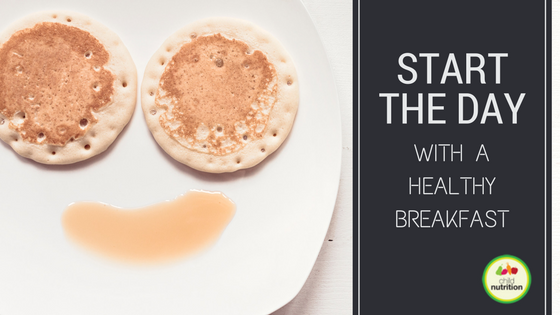 Carbohydrates should ideally be whole grain options which are slower to break down and therefore give us energy that will last throughout the morning. 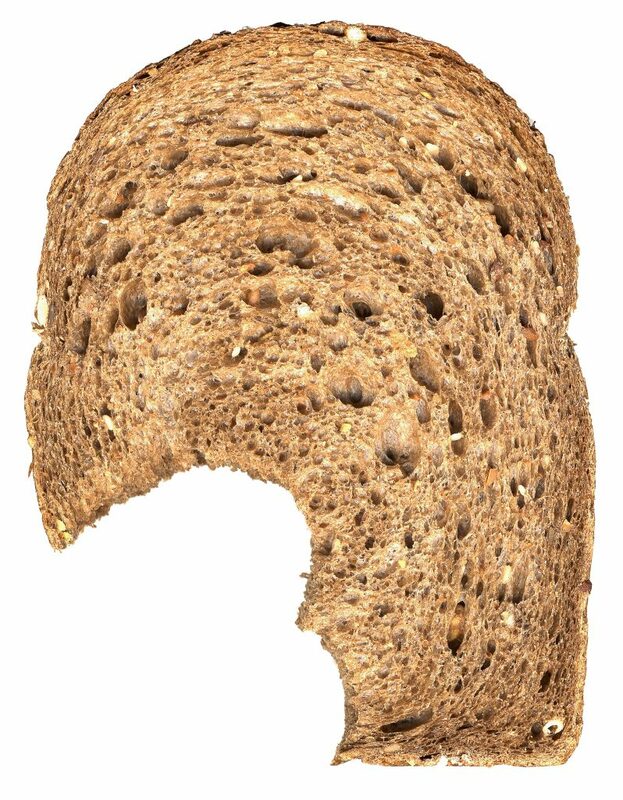 Things like oats, whole grain toast/bread, whole grain cereals and mueslis. Proteins include foods such as nuts, seeds, eggs, legumes, meats and fish. While many people cannot stomach meat at breakfast time, if you would like some leftovers, who am I to tell you that you can’t have them for breakfast? 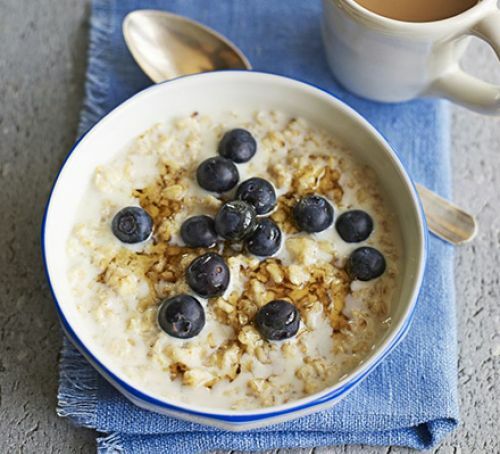 As mentioned above, oats are a wonderful whole grain option to start the day. They are low GI (which means that they keep you fuller for longer) and they also have a range of other great properties including prebiotic fibres. To add protein to this lovely grain, either use a cow’s milk or soy milk when preparing it. Alternatively, add a spoon of LSA (linseed, sunflower, almond) or some roasted nuts or even a spoonful of peanut butter or another nut butter of your choice. Chop up some berries or banana and you have yourself a complete meal! Porridge does not have to be made with oats only but you can include a range of different grains in the mix. Grains like millet, quinoa (although not technically a grain! ), and even rice can be used in the porridge (or on their own if you cannot tolerate oats). 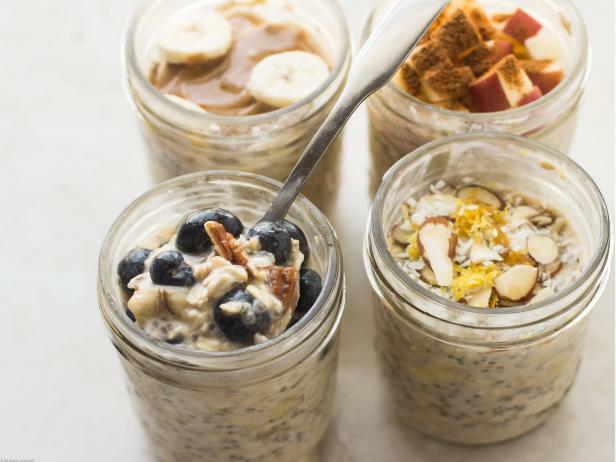 There are many recipes online for overnight oats, or make up your own! Usually the oats (whole grains) are soaked in a milk of some sort (carbohydrate and protein) and then you add some fruit (colours, vitamins) or nuts (protein) until you have the combination you love. The best thing about overnight oats is that there is no prep time in the morning. So if the snooze button is your best friend in the morning, these are a quick an easy option. There is an abundance of breakfast cereals available in our supermarkets and as a general rule, my advice is not to give your child any of them that have a cartoon character on the cereal box. 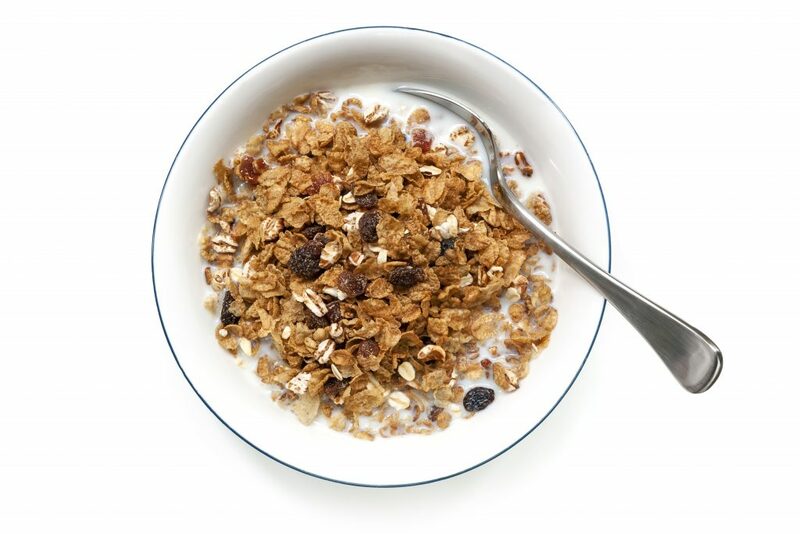 Choose a cereal which contains wholegrain cereals, maybe even a range of different grains. See if there is a cereal with added nuts or seeds but most importantly, try to find one without too much added sugar (see our other post about here about reducing sugar in your child’s diet). Team up the cereal with calcium containing milk (whether that be cow’s milk or a calcium fortified milk alternative), some fresh fruit (I like banana) and wa la! You have a nutritous start to the day! 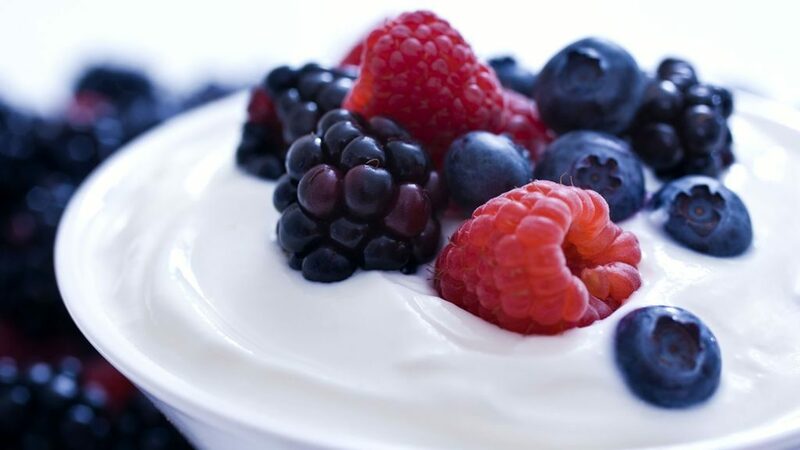 Another wonderful option for non-cereal eaters is a bowl of low added sugar yoghurt (see here for more information about working out which yoghurt is best) and some fresh fruit. Go with whatever is in season, whether it be berries, stone fruit, a trusty banana or a combination of a few different fruits. If you are happy to sprinkle some nuts or chia seeds on top, that’s an added bonus too. 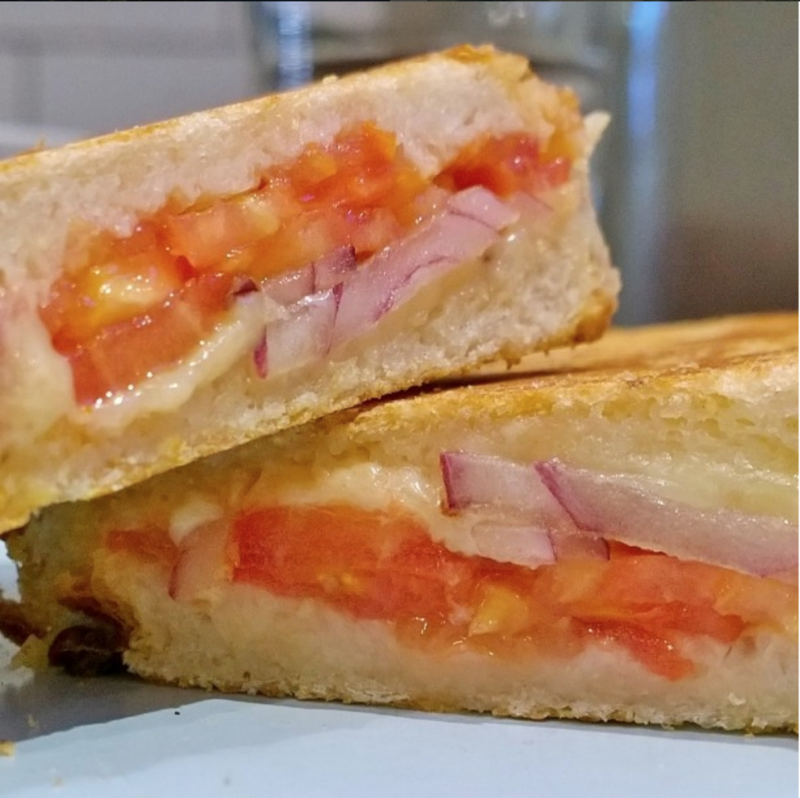 Mix up the type of bread that you buy to make toast. Sometimes a rye, a spelt, a sourdough or all of the above at once. The key to toast being a wholesome start to the day is what you put on top. Try to include some protein rich toppings such as a nut butter, cottage cheese, slice of cheese, hummus, baked beans or an egg. Using some wholegrain breads (carbohydrates), ideally even a sourdough variety and put some cheese, tuna, baked beans, egg (protein) as well as something colourful inside (tomato, spinach, mushrooms, basil…) and you have yourself an instant and delicious meal which can always be finished off on the way to school if you run out of time. Whether you have them from a can or make them from scratch, baked beans are a wonderful food. The beans themselves are a good source of both carbohydrate (another low GI one that keeps you full), protein as well as iron. 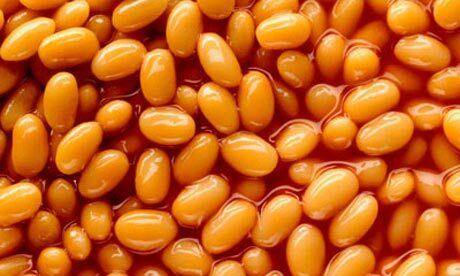 Because they usually come in a tomato based sauce too, the iron that is contained in the beans is much easier for your body to absorb due to the vitamin C present in the tomatoes. Eggs are a fantastic source of protein, as well as a range of nutrients including vitamin B12. You can prepare eggs in lots of different ways ranging from boiled through to omelettes. It really just depends on how much time you have up your sleeve. 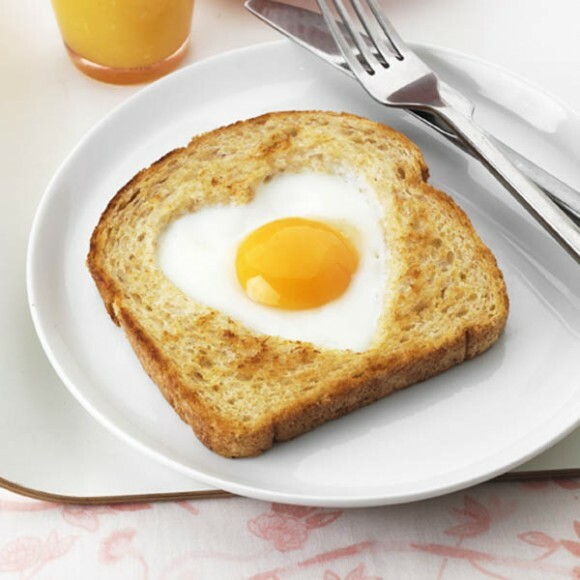 Try having the egg with a slice of whole grain toast to complete the meal and give your brain and muscles some all important carbohydrate they so desperately want. These days the blenders are so good that you can smoothie almost anything. 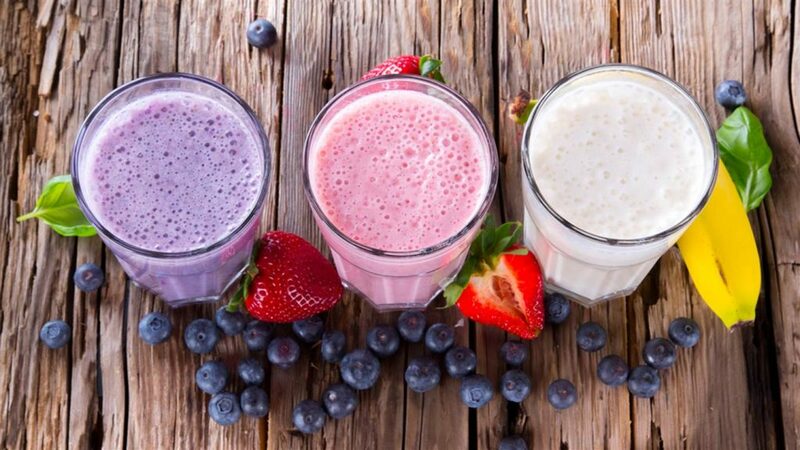 I recommend including frozen fruit as it gives a smoothie a lovely creamy consistency. Include some fruit (carbohydrate), milk (protein and carbohydrate), yoghurt, a handful of natural nuts and possibly a handful of rolled oats or a wheat breakfast biscuit to bulk it out and fill you right up. Leftovers are also often a wonderful breakfast option. Make sure that you have equal amounts of the carbohydrate bit (pasta, rice, noodles, potato, sweet potato, corn, bread), protein (meat, fish, chicken, eggs, nuts, seeds, legumes) and vegetables (aiming for lots of colours) when you plate up the leftovers and then you know that you are starting the day with a well balanced meal that will fuel your body for the morning.